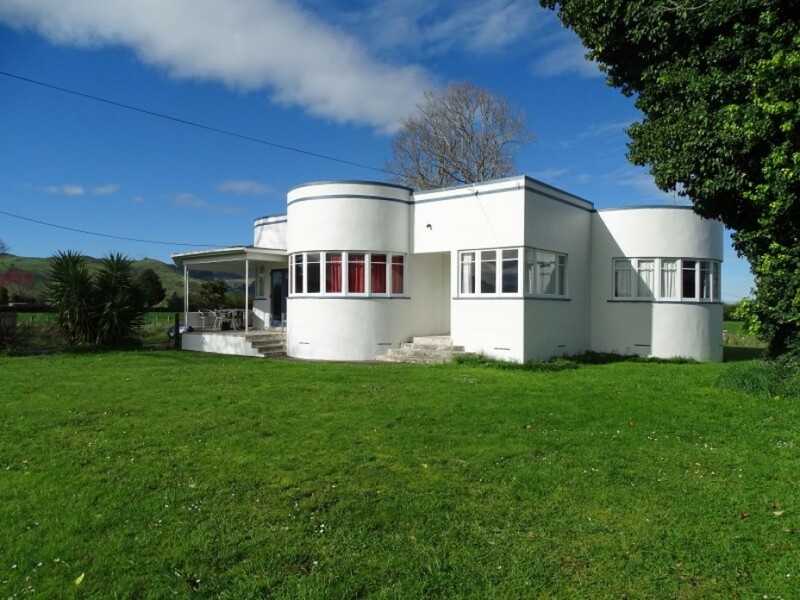 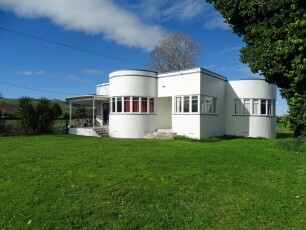 Situated down a quiet rural road you will find this 3 bedroom Art Deco style property that sits on a 3049m2 (more or less) fully fenced flat section. 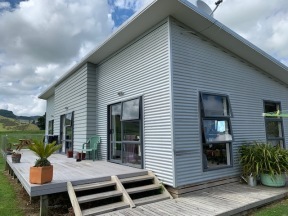 Separate lounge, open plan dining / kitchen area, combined bathroom and toilet with wet floor shower and bath, polished floors throughout and heated by a Heat Pump. 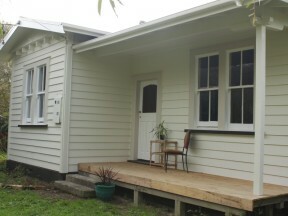 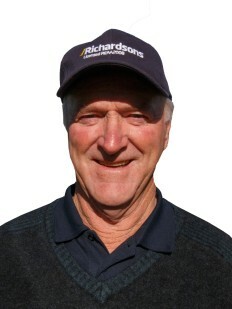 Single garage, rural views and loads of potential to add your personal scope.